 Aloha and welcome to our page about Honomu, Hawaii! There is doubt you will be traveling through this rustic old western style town on your way to see Akaka Falls (a 422 foot waterfall and nature trails) or the World Botanical Gardens (probably both!)! This is one of our smallest towns on the site with only 509 residents. We felt is was important to mention Honomu because it is great point of reference and for the fact that this small town has over one million people drive through it each year to visit the waterfalls! This is truly the land of waterfalls with an average rainfall in November of 18 inches! In fact, the average least amount of precipitation is in the beginning of June with a meager 8.1 inches of rain! Due to this data, we recommend bringing rain gear for your visit! Honomu’s was originally established in 1876, when the Reciprocity Treaty was made between the Kingdom of Hawaii and the United States government. During the late 1800 and early 1900s Honomu was a thriving town primarily focused on Sugar production. 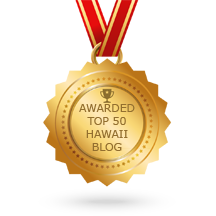 Now Honomu is focused on tourism. There are quite a few small shops where you can get everything from snacks and drinks to Fine Artwork by local artisans. If you have the time, stop in to town and stock up for your trail hike at Akaka Falls. Also worth mentioning are the two huge banyan trees that are fun to take pictures of next to, which are just south of the Y to Akaka Falls. We hope you had a good time learning about Honomu, Hawaii. If you would like to stay updated, click one of our Social Media Icons and like us or follow us and you will get notifications when we post new items!